← Spooky Spectacular $.99 Sales Event and Party this weekend!! 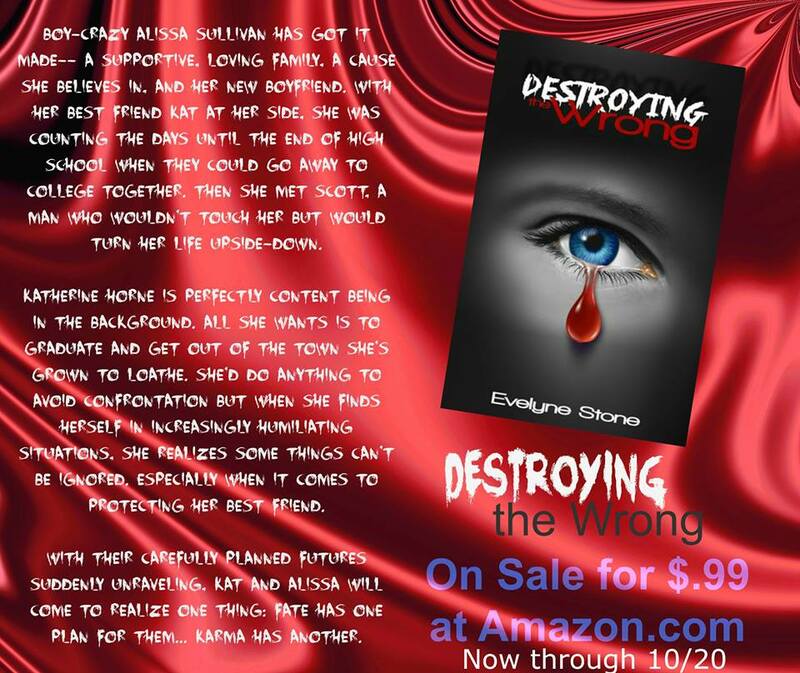 Destroying the Wrong is on sale!! 1 Response to Destroying the Wrong is on sale!! I love the cover and teaser for this! !